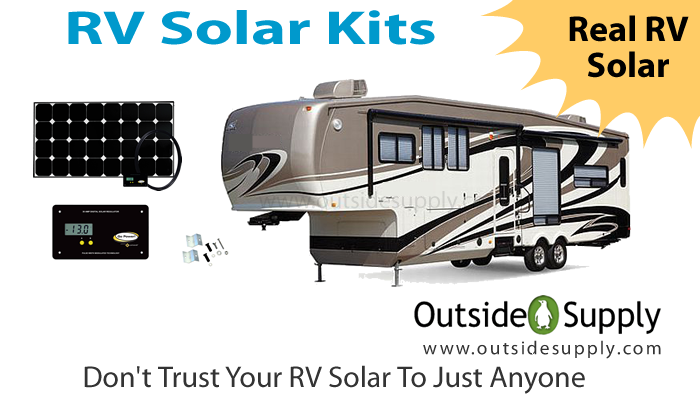 Many times people wonder how to layout their solar panels on their RV. 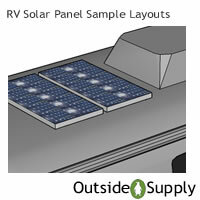 There are so many types of RV units in the world that solar panel layouts are really custom. 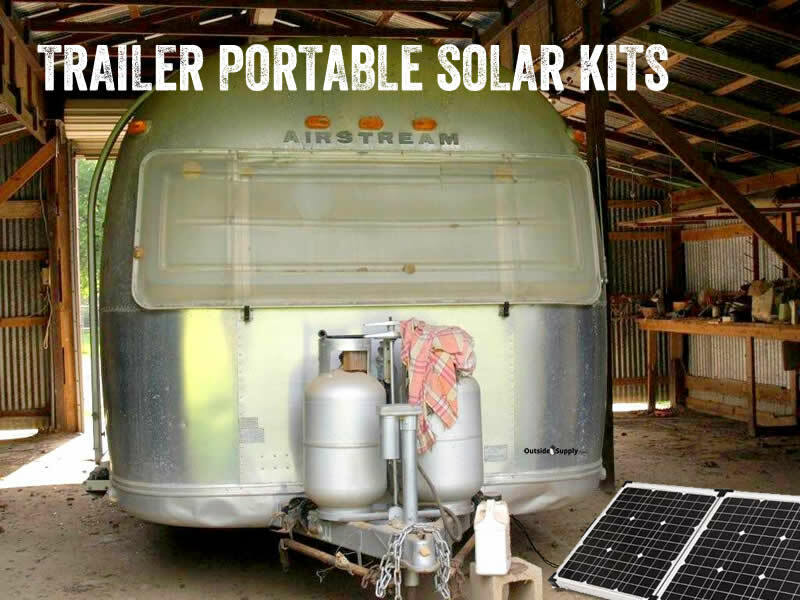 Follow the instructions on your solar kit. Remember water is your enemy, so make sure your install is 100% water tight. 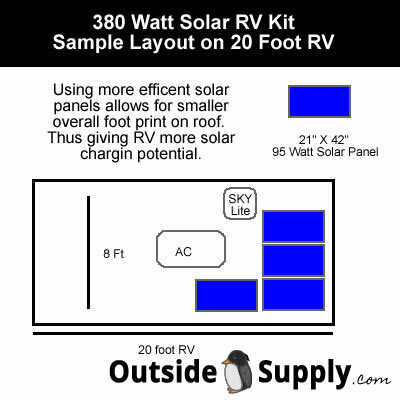 Here is a selection of sample layouts for RV Solar installs. rear of the unit.This will be about 11 amps of solar charging during the day. 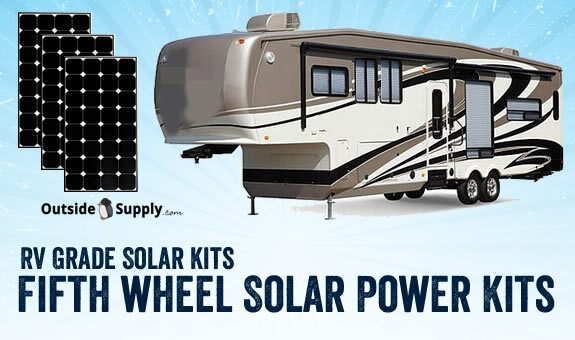 This 44 foot Toy Hauler 5th wheel has tons of room for solar panel installs. installing 1000 watts of solar on an RV this size. computers. Who says cowboys can't be high tech!